Hetal, originally from Hamilton, Ontario, now lives in the Town of Niagara. As an undergraduate student, Hetal majored in finance with a minor in economics. She will now be continuing her education at Canisius for her MBA. Throughout her years at Canisius, Hetal has been very involved on campus. 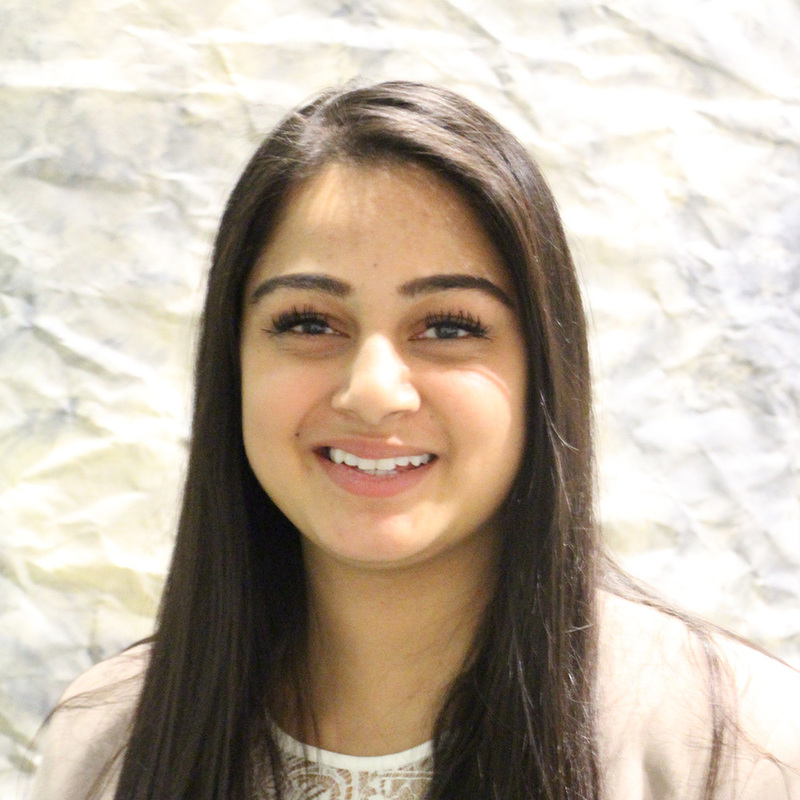 Hetal has been a member of the American Marketing Association (AMA) since her sophomore year. In her junior year, she held the position of VP of Finance and was elected President her senior year. During her two years on the executive board, AMA has won Best Overall Exhibit at the annual International Collegiate Conference in New Orleans for both years. Aside from AMA, Hetal is very involved with Campus Ministry. She started volunteering her junior year, became a Campus Ministry Service Intern her senior year and will be keeping her position throughout graduate school. As a service intern, Hetal has lead projects that aid the homeless community of Buffalo and has served at St. Luke’s Mission of Mercy. Hetal is not only involved on campus but off campus as well. Coming from a Hindu family, Hetal volunteers her time with the Gujarati Samaj of WNY at the Hindu Cultural Center in Getzville. Hetal also currently holds two jobs. She works at Metcare Pharmacy at the Erie County Medical Center, where she helps in making sure less fortunate patients can obtain their medications. The second job is being a part of her family’s business. Hetal aids her father, an entrepreneur, with his business ventures. After receiving her MBA, Hetal wants to work in management consulting. In the long run, Hetal wants to be able to help local businesses achieve their maximum potential while building a business of her own.